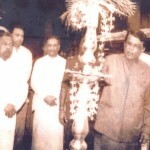 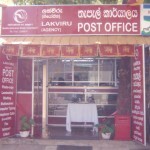 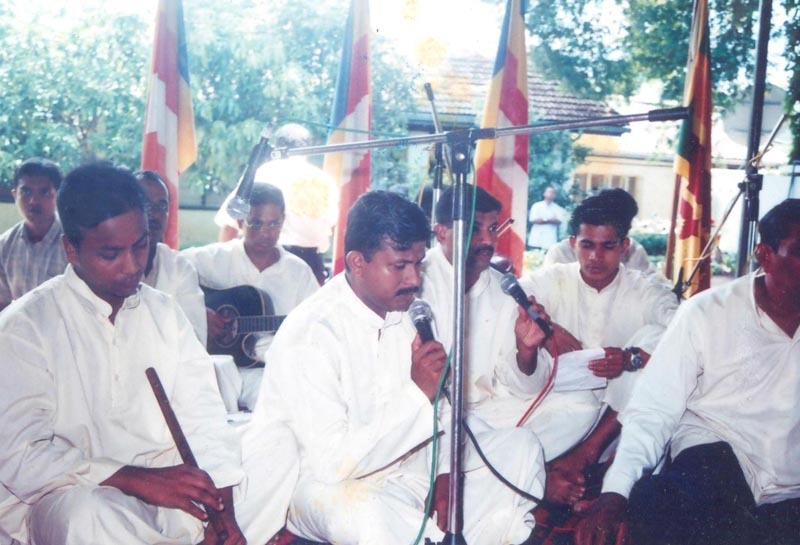 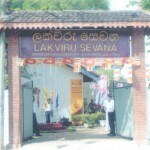 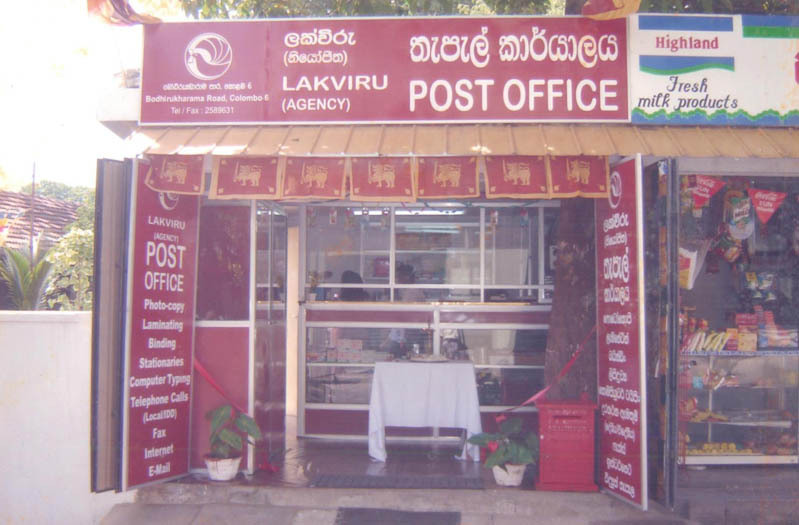 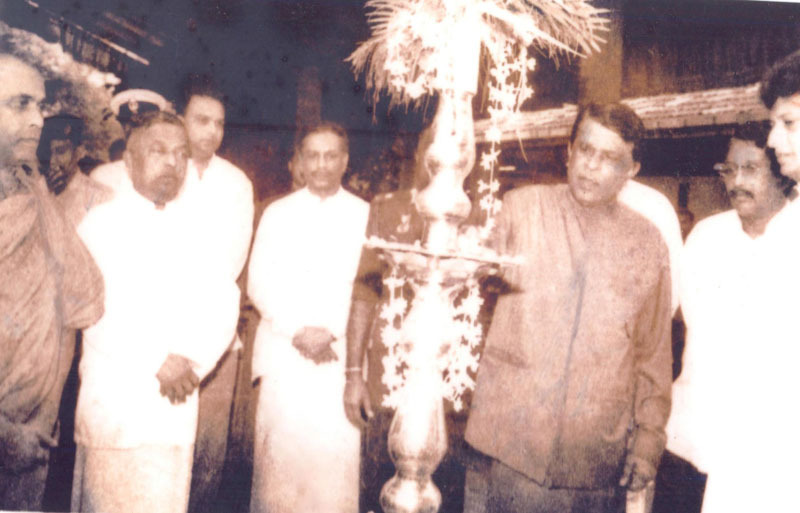 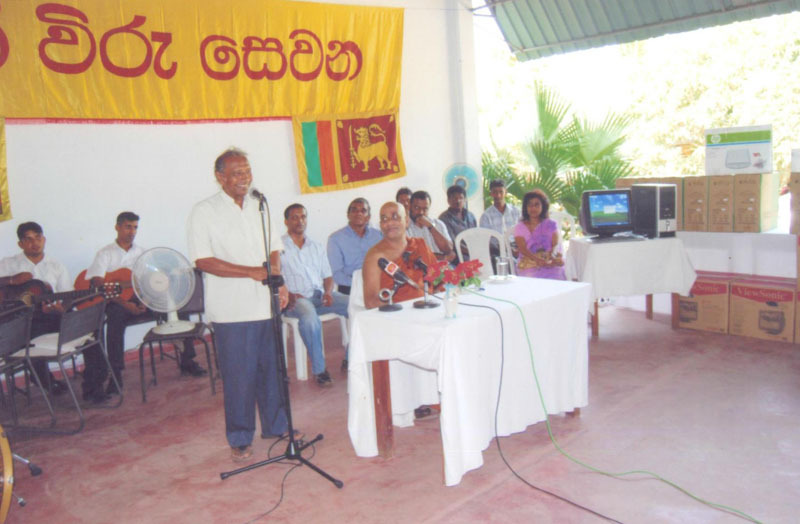 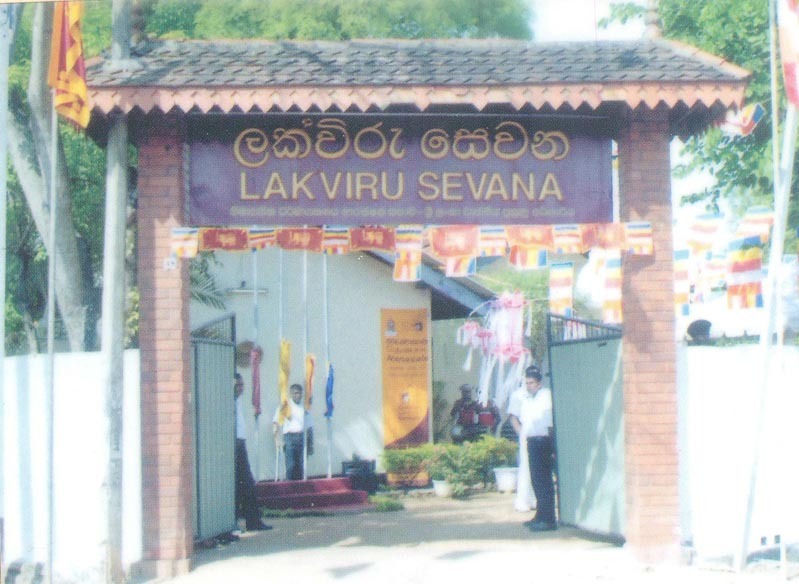 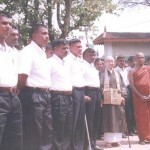 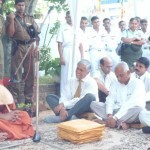 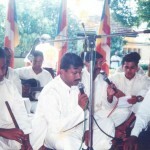 Lakviru Sevana is a home for immobilised war heroes who fought against terrorism and sacrificed their lives to save our motherland at war for more than two decades. 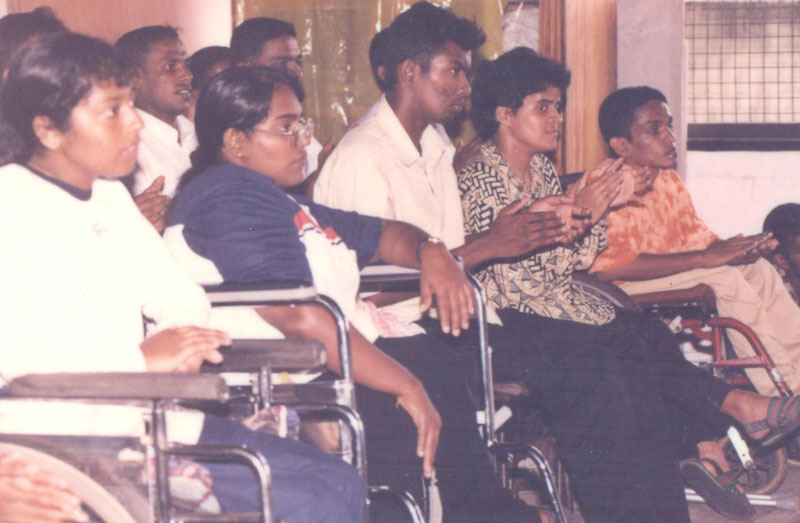 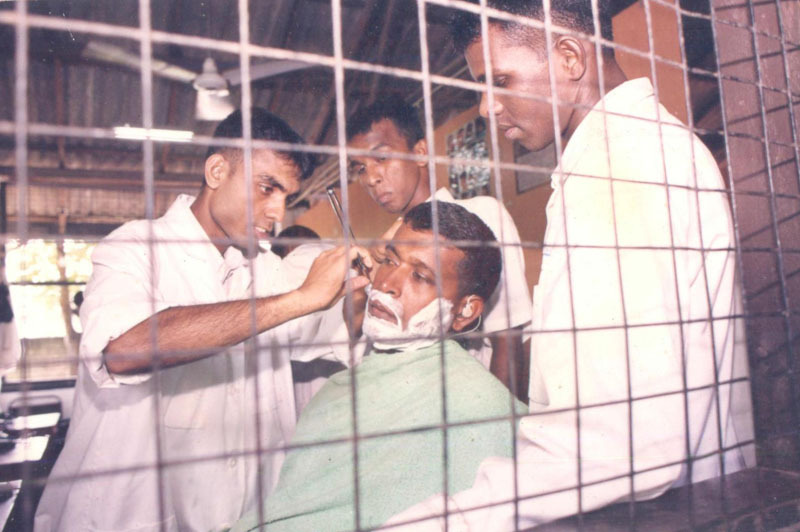 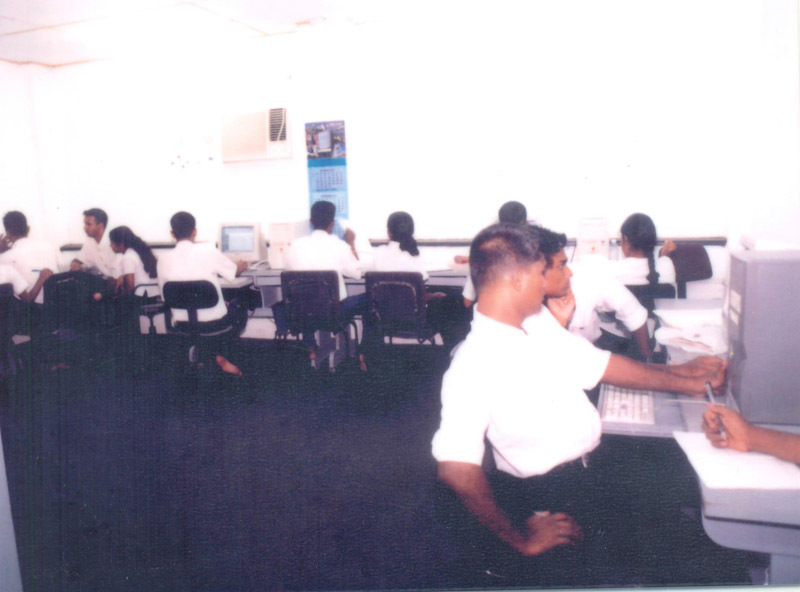 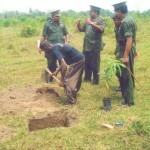 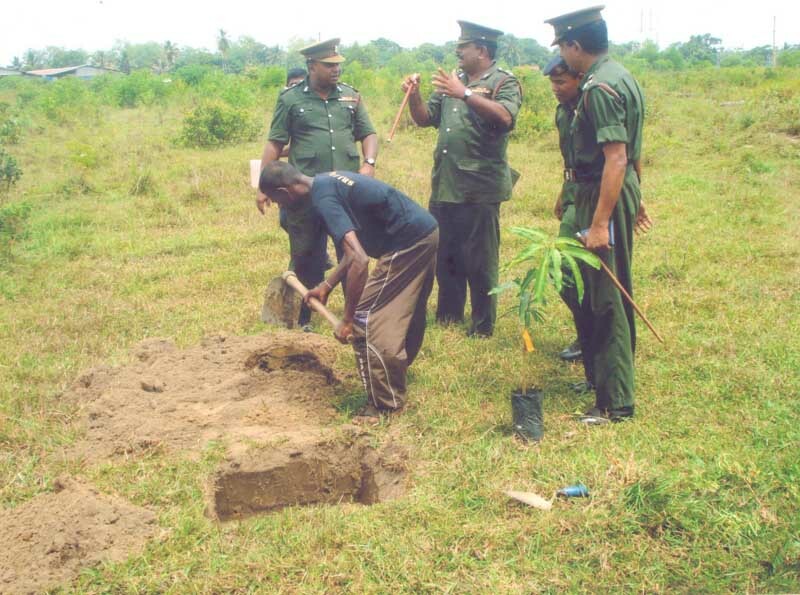 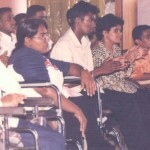 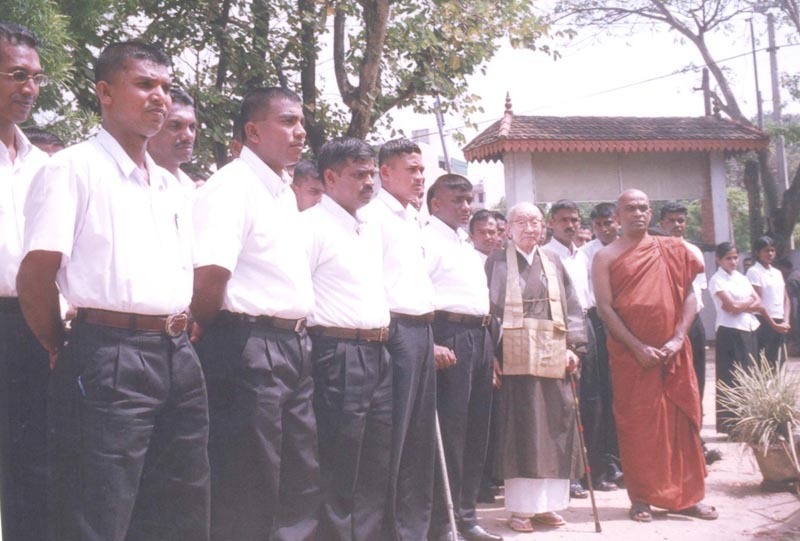 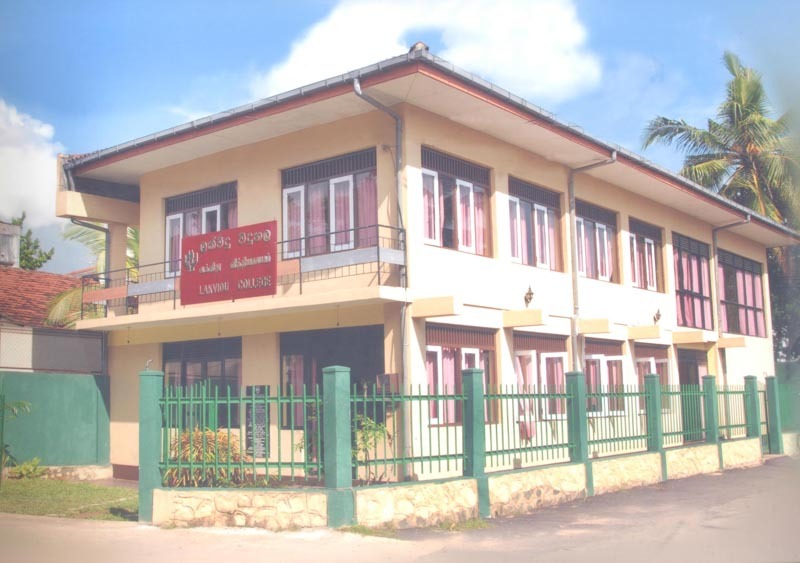 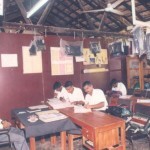 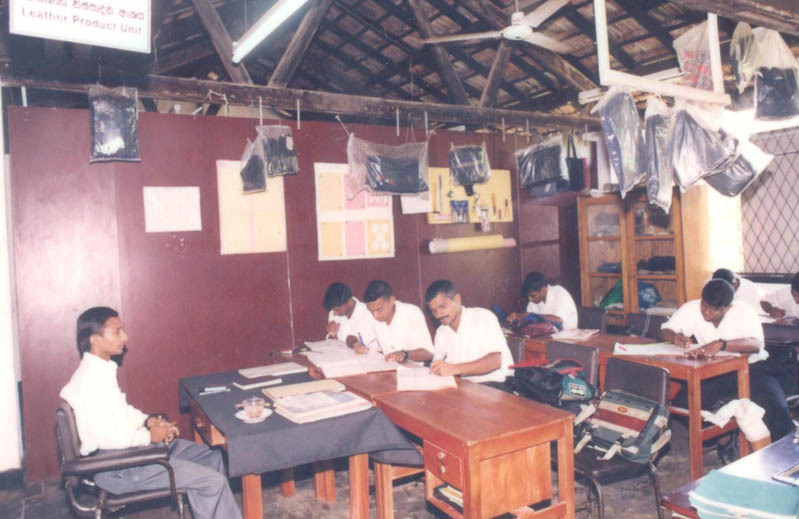 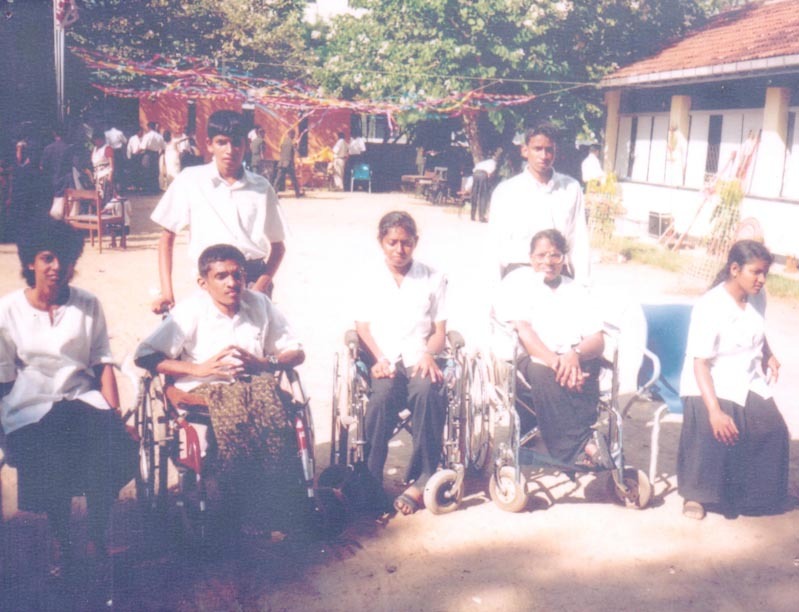 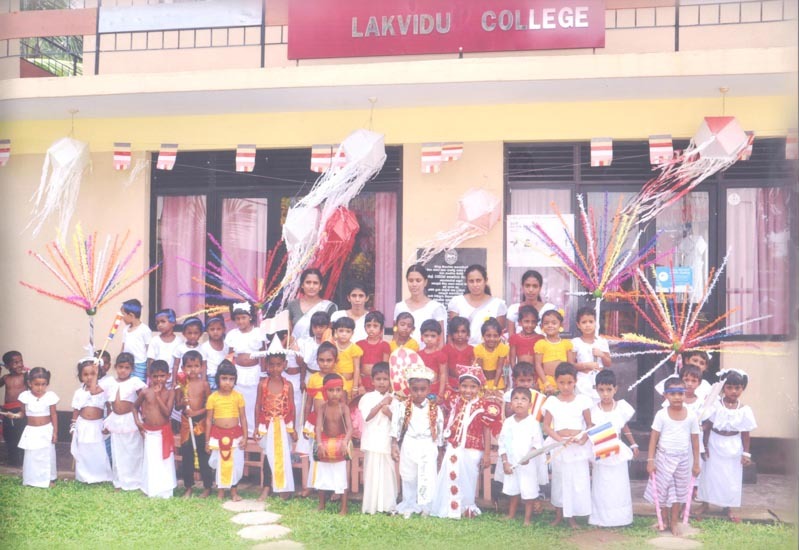 Being the only institution that has been set up for disabled soldiers in Sri Lanka, Lakviru Sevana provides a six-month vocational training for reengaging and admitting them back in service. 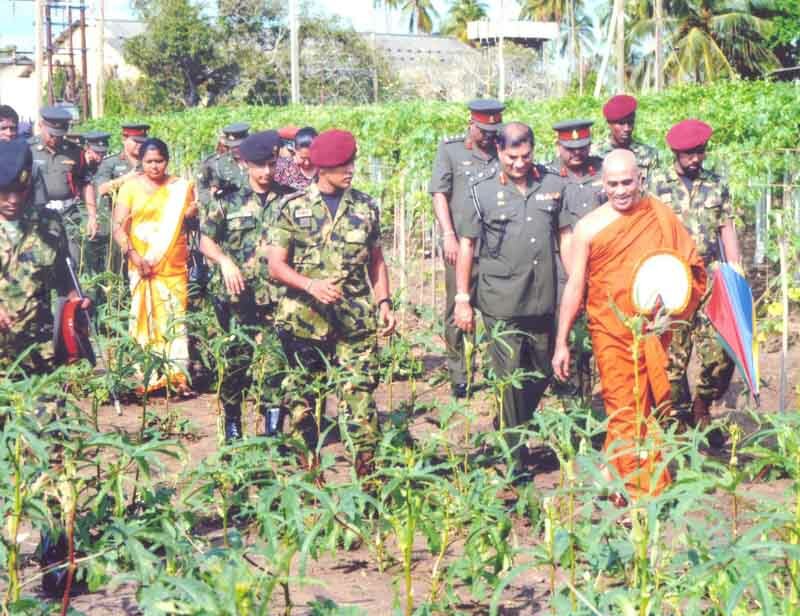 The centre is established as a token of gratitude, compassion and an honour for the immense service rendered by armed forces. 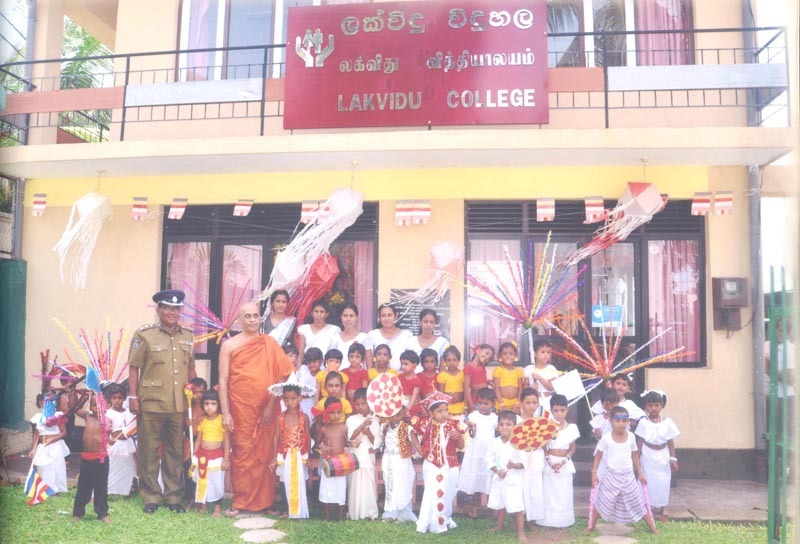 This school lightens up the innocent lives of street children of our country by providing them education and proper guidance. 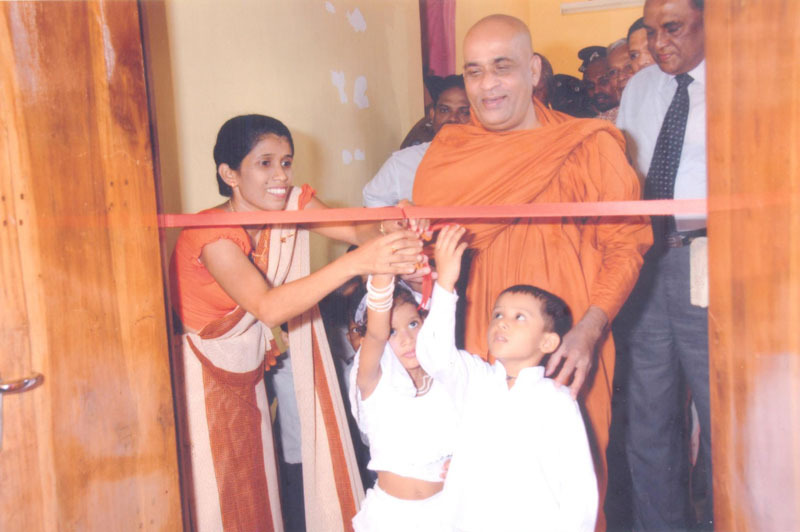 Ethics and social values are taught in order to guide these children to a better tomorrow that will allow them to gain respect in society. 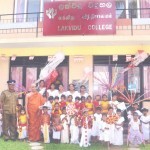 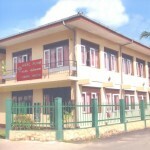 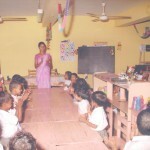 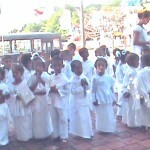 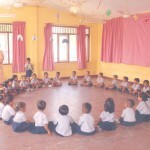 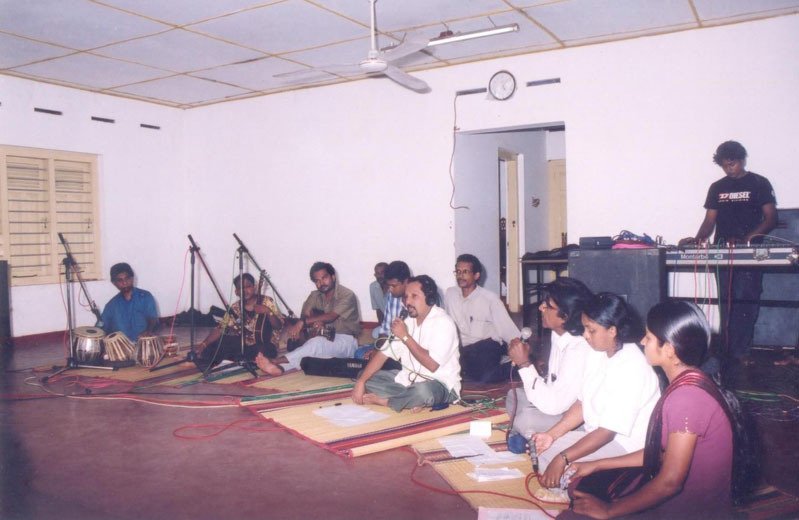 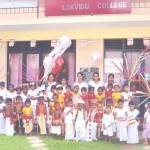 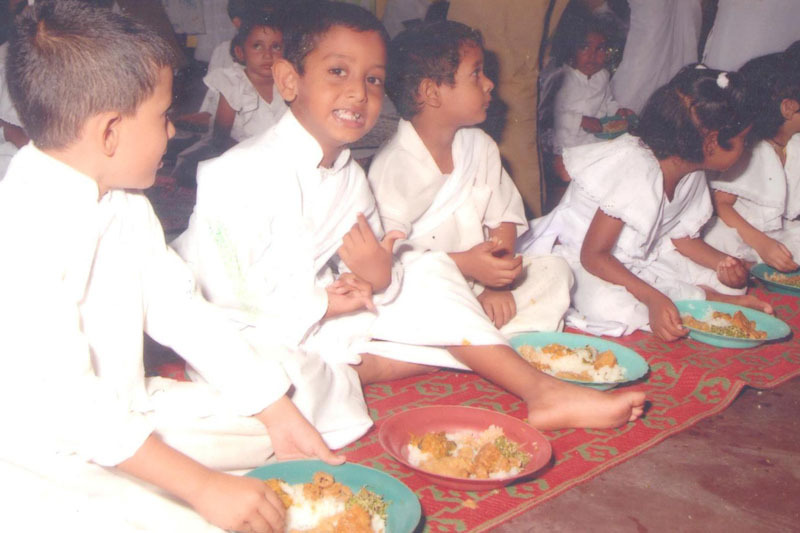 The school is open for all deprived children without any discrimination or partiality. 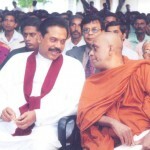 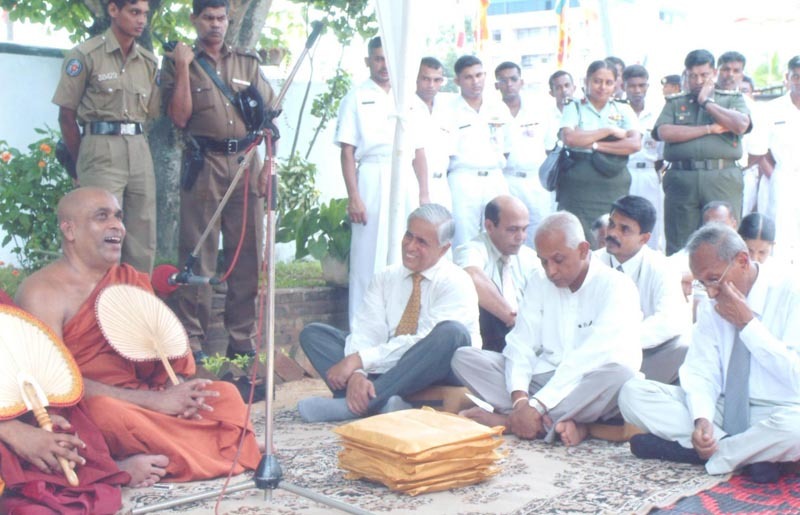 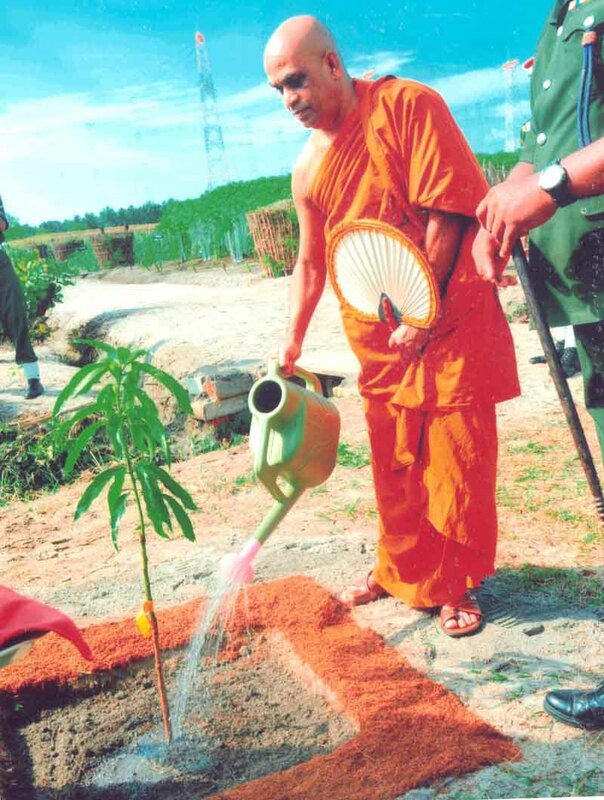 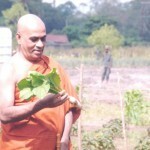 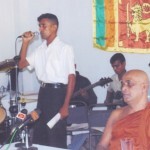 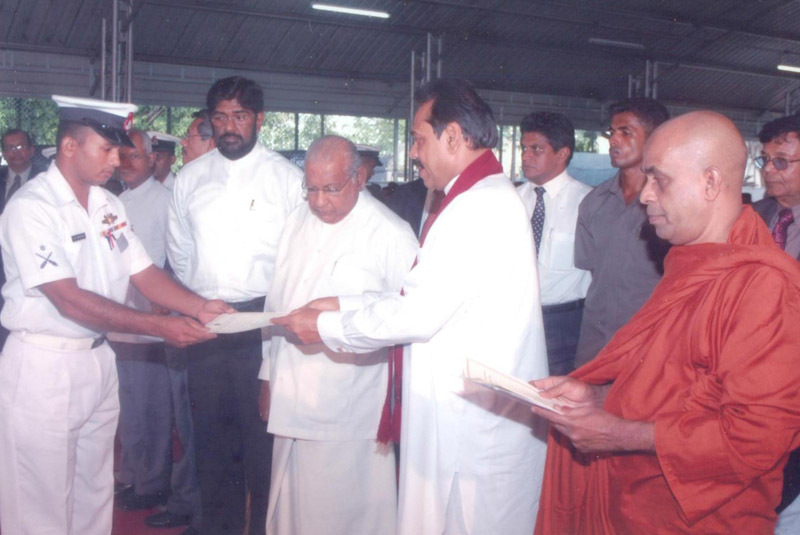 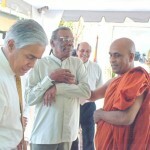 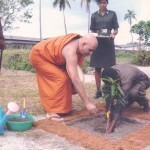 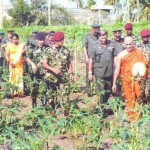 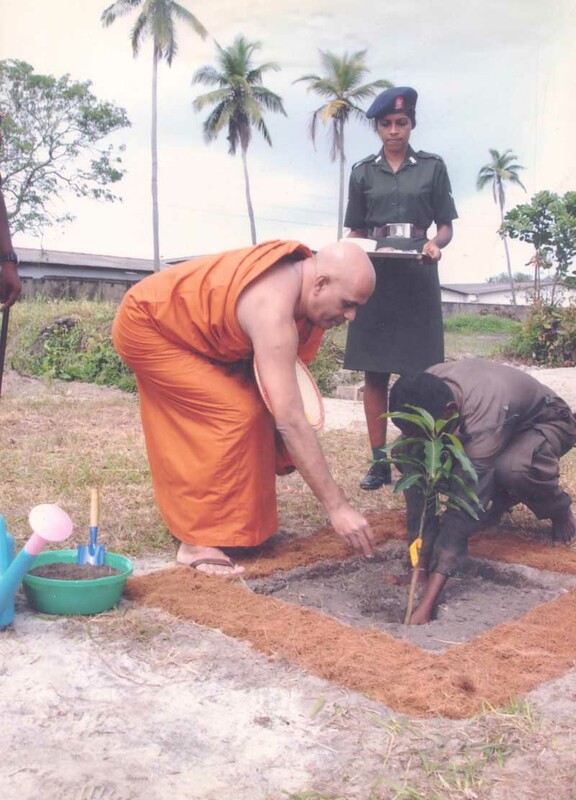 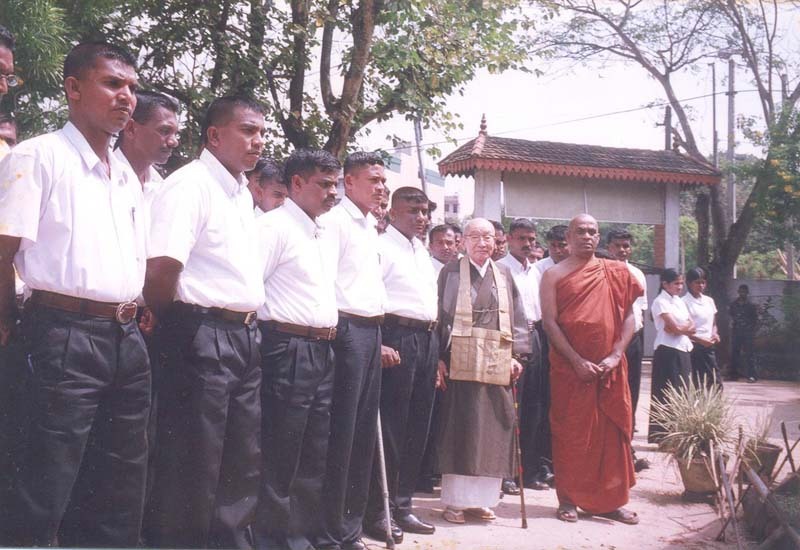 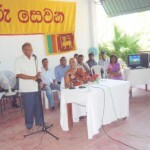 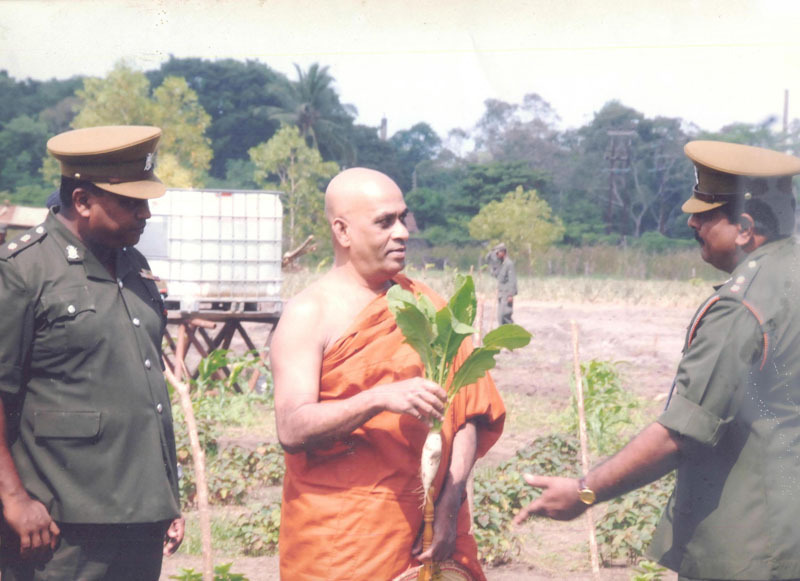 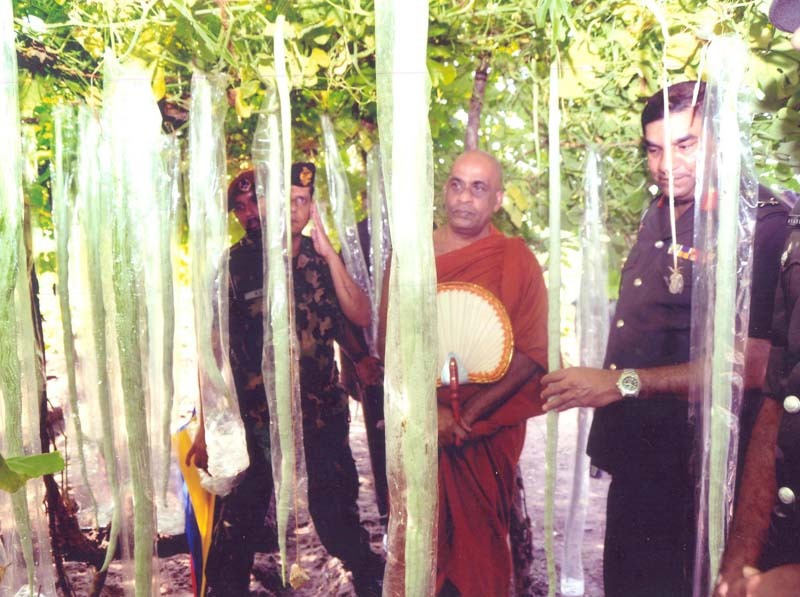 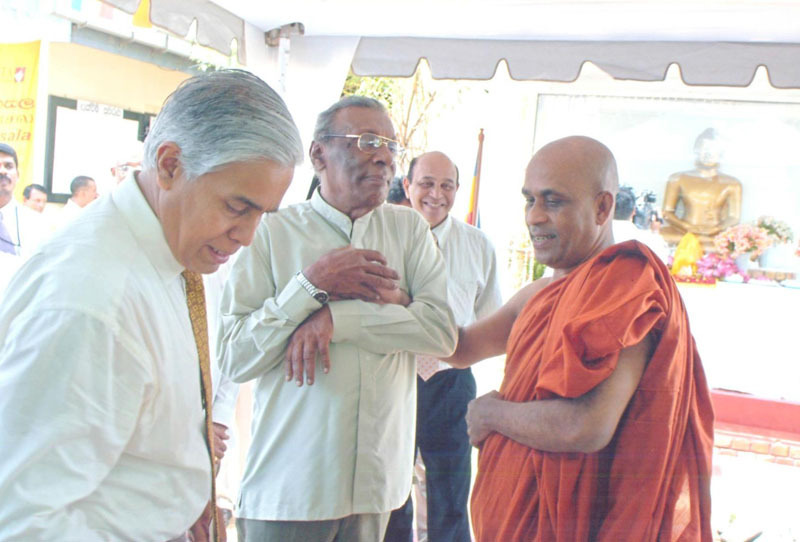 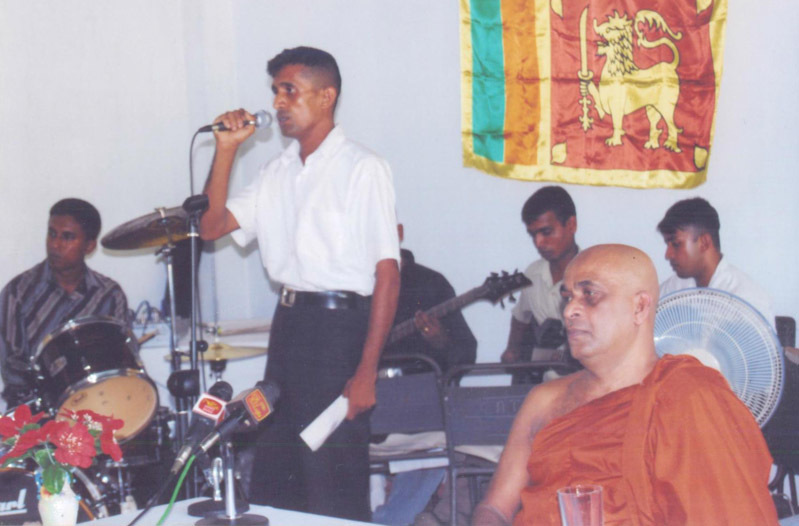 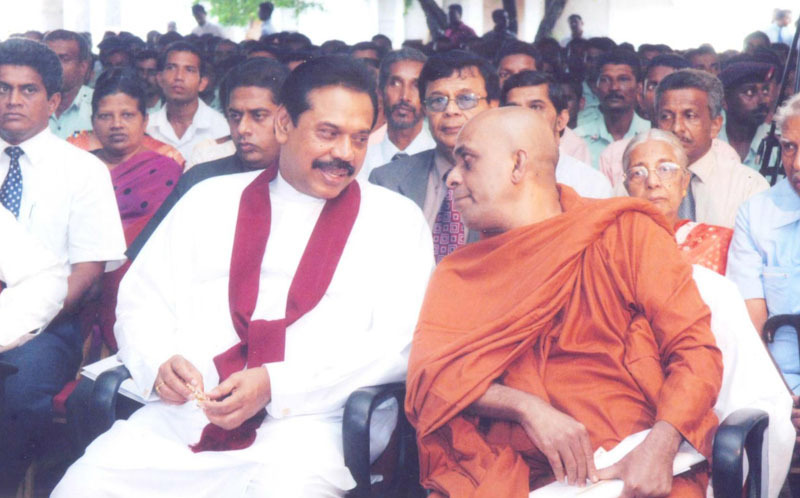 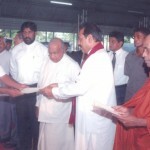 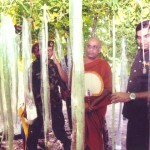 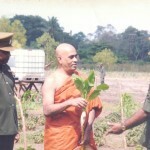 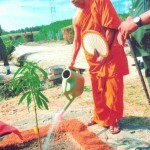 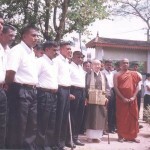 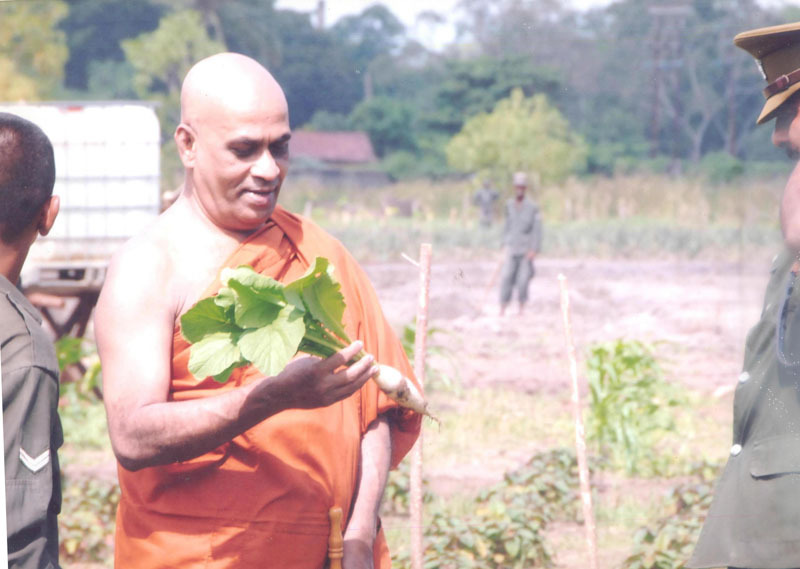 Another concept spearheaded by Venerable Elle Gunawansa Thero to create consumer awareness on chemical-free agriculture. 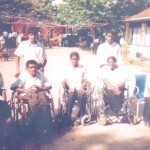 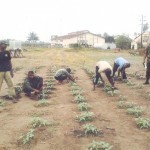 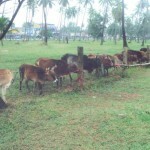 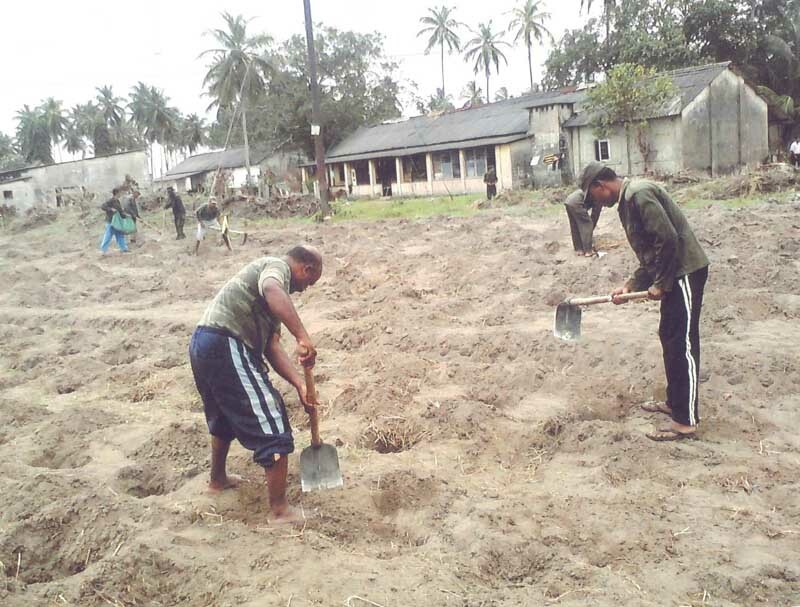 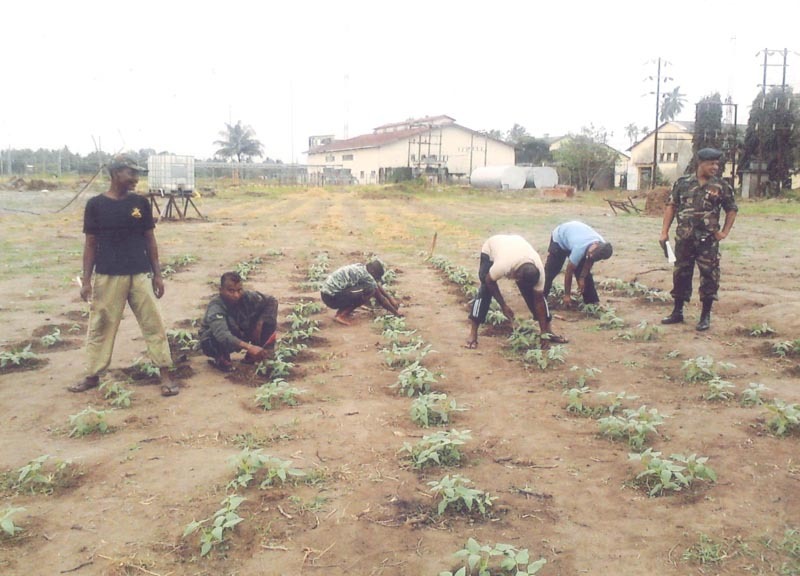 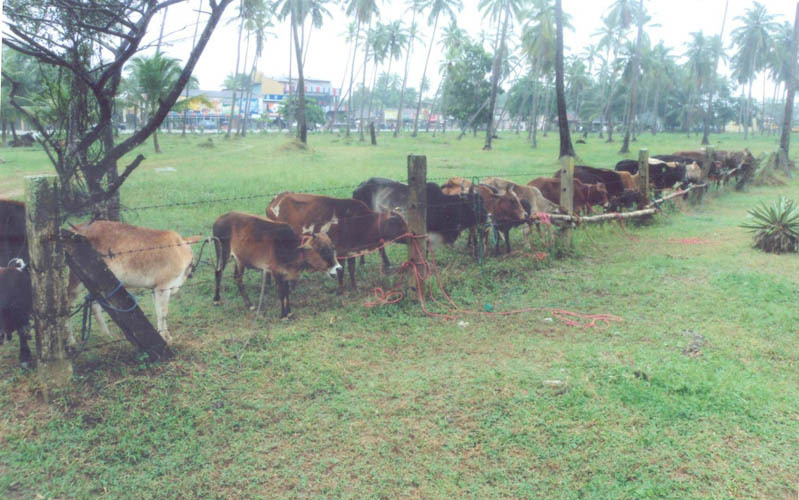 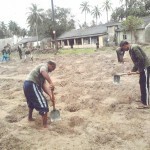 The farm is located in Ekala and functioned by soldiers with minor disabilities. 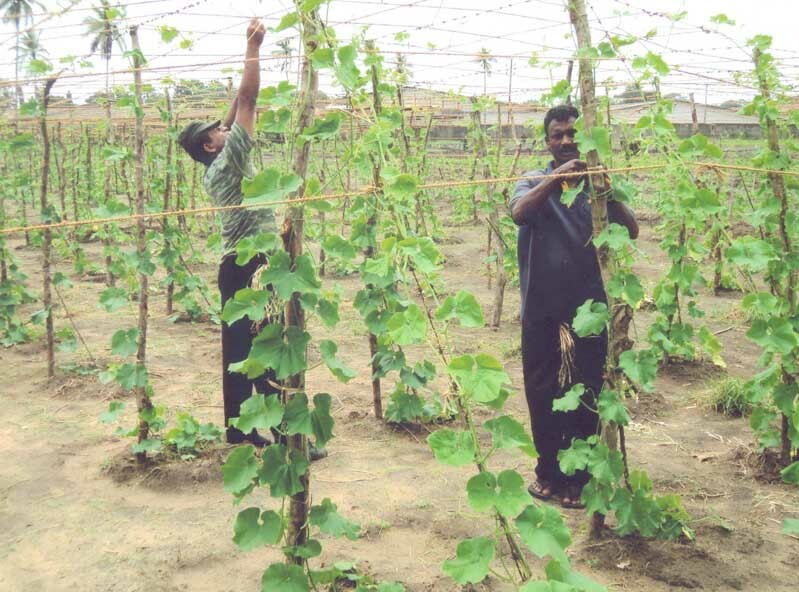 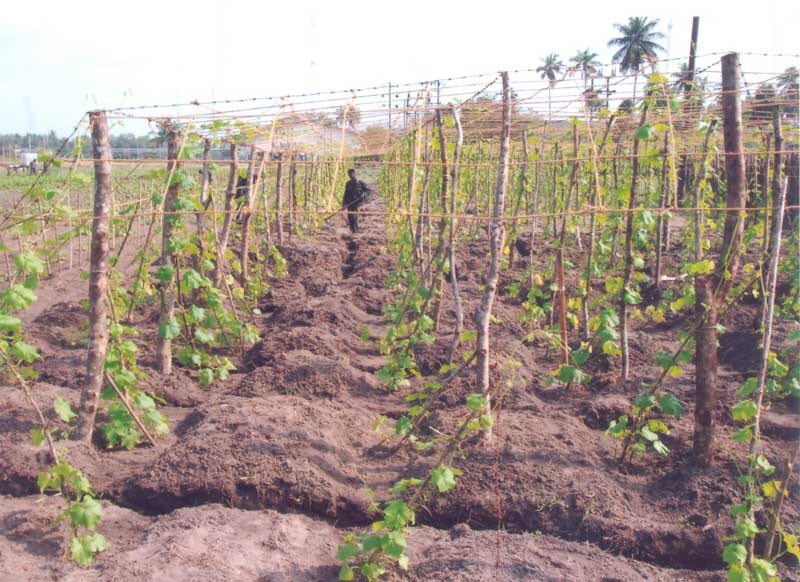 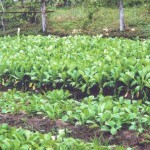 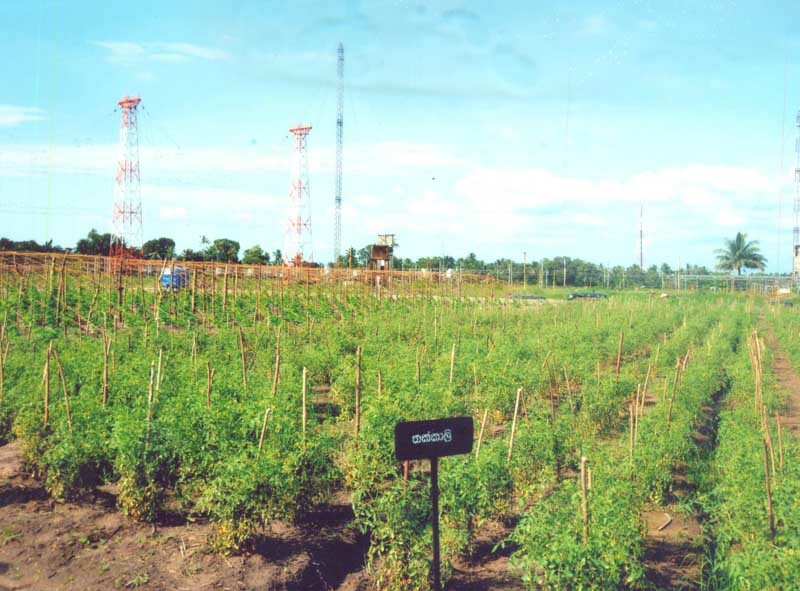 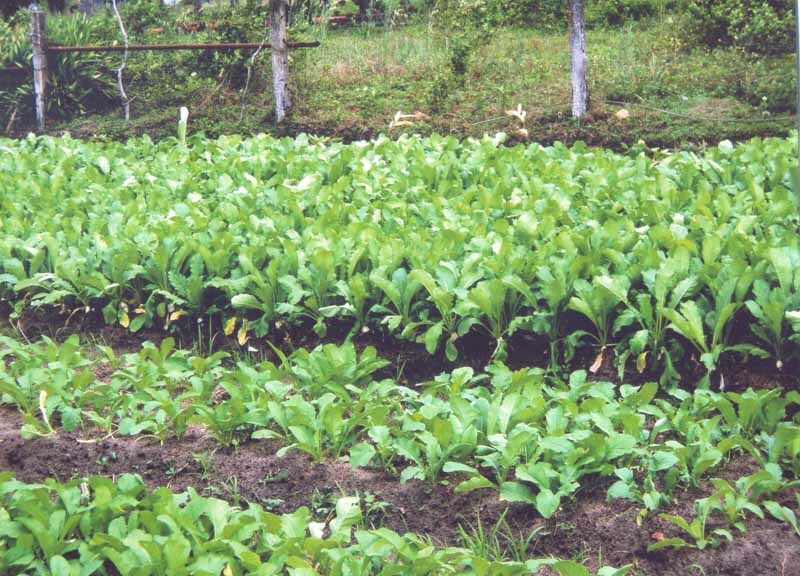 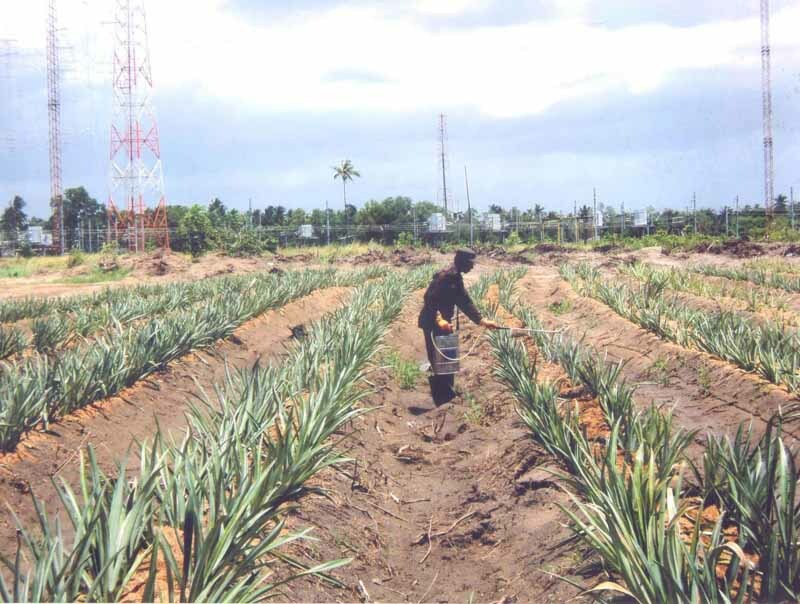 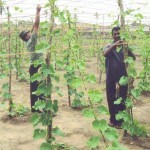 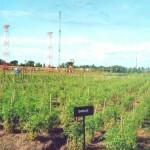 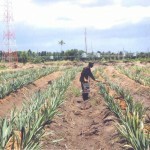 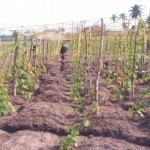 The cultivation of crops at the model farm is done only with organic fertilizers. 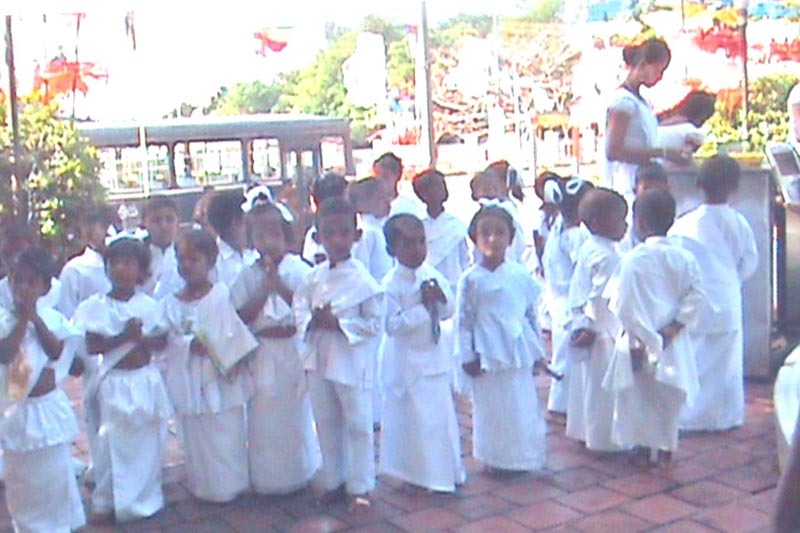 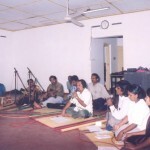 Elle Gunawansa Foundation All rights reserved. 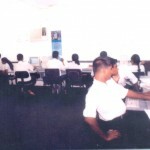 Design & Developed by BT Options Pvt ltd.